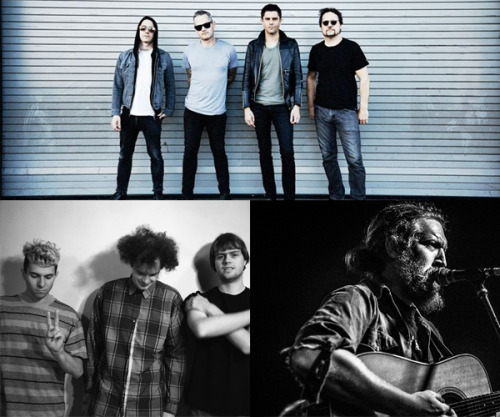 New music from upcoming artists Dead Cross, Naomi Punk, and Tyler Childers. Check out our #FirstListenFriday Spotify playlist each week for new music from our upcoming artists. You can listen to it here.